The advisory team is sharing exciting portal developments and partnership highlights to realize our collective vision of becoming a one-stop, free, open community resource for sharing effective practices and detailed examples to improve learning spaces around the world. This community-based initiative relies heavily on user engagement to mobilize sponsor support. Sponsors need to understand the value FLEXspace brings to your institution to keep this valuable resource freely available to all educational and non-profit sectors. 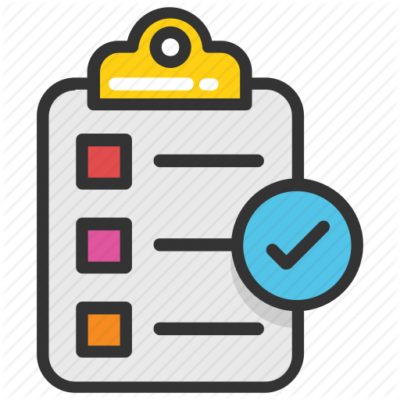 Please take a moment to complete this FLEXspace user survey by Monday, September 24th. The FLEXspace Core Team and Industry Partners are meeting next week for pre-conference planning. Please mark your calendar now to take the survey, there will be no follow up reminder emails. Please don’t delay, take it today! 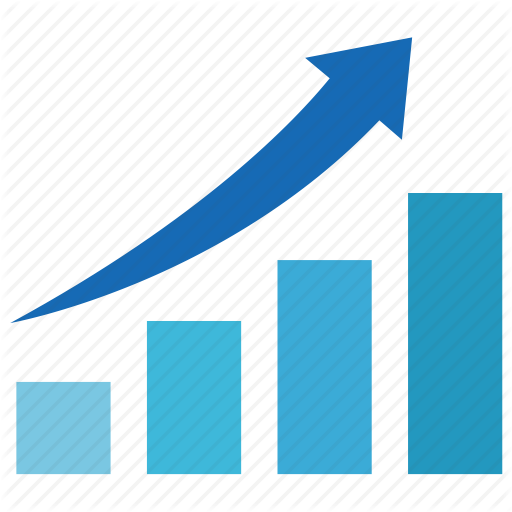 FLEXspace™ now supports 3,300+ registered users from 1,100+ educational institutions across 54 countries! Think about it. We started with a good idea, and took it to a CCUMC Conference where attendee hands shot up and asked, “How can we be a part of this?” “FLEXspacers” who have contributed spaces enjoy a strong sense of pride sharing what we’ve all accomplished together! The new portal is here! 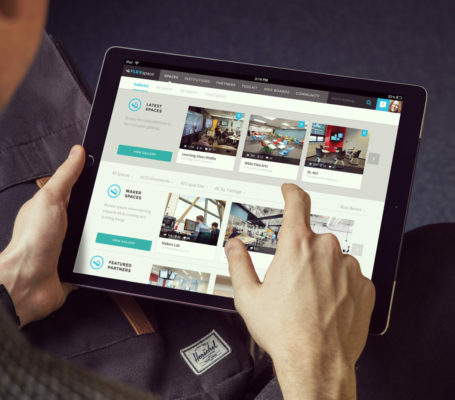 The new ‘FLEXspace 2.0′ portal was recently “soft launched” introducing the ‘Create a Space’ template and tagging to speed learning space uploads and searching from mobile devices! Login to easily upload spaces, and add collaborators who can help with further details and descriptions. Learn more about the portal development roadmap. Please update your existing spaces! Please update your existing spaces! With new tags and data fields in FLEXspace 2.0, updating existing spaces will maximize FLEXspace effectiveness help you create a stunning case study! See the “How To Create a Space” video tutorial. Introducing the FREWG. Dr. Mark J. W. Lee from Carnegie Mellon University and Charles Sturt University is spearheading the FLEXspace Research & Evaluation Working Group (FREWG) which aims to identify and advance research and development opportunities that facilitate evidence-based and data-informed learning space practices. The Working Group is undertaking activities in the following focus areas: Stakeholder criteria for evaluating learning spaces, Usage/applications of FLEXspace and the Learning Space Rating System, Learning space design patterns and analytics, and virtual and hybrid-flexible (HyFlex) learning spaces. Another award for FLEXspace! The California Higher Education Collaborative has selected FLEXspace to receive the Focus on Efficiency Award at their upcoming conference in recognition of promoting effective practices, resources, and community across the CSU, UC, California Community College system campuses and beyond. New alliances. We are proud to announce a new partnership with the ISTE Learning Space Network to expand our reach into the K-12 community. We are also forming stronger connections with AVIXA and the team responsible for the UK Higher Education Learning Spaces Toolkit that includes members from SCHOMS, AUDE, and UCISA. On the road with FLEXspace. Our members will present at CCUMC, the Open Education Conference, be featured on a Future Trends live webcast with Bryan Alexander, and will facilitate a full day workshop at EDUCAUSE, followed by a first-time visit at the A4LE LearningScapes conference in Chicago. 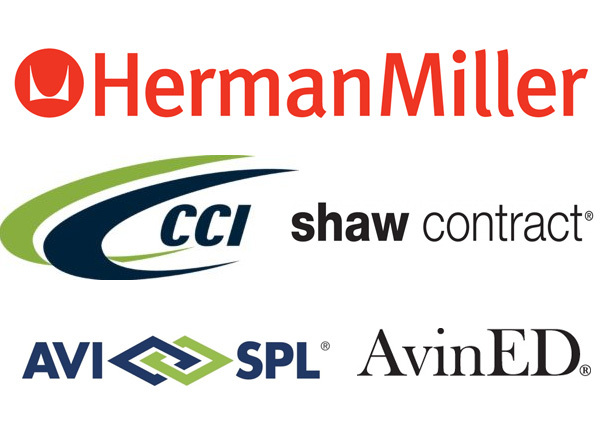 We are proud to have continuing support from Herman Miller as our founding and exclusive Platinum partner. Herman Miller and our Industry Advisory Council (IAC) took a risk and invested in growing FLEXspace as a “24×7 Forum” to exchange ideas and support education. Computer Comforts, Inc., our Gold partner, has also continued generous support. 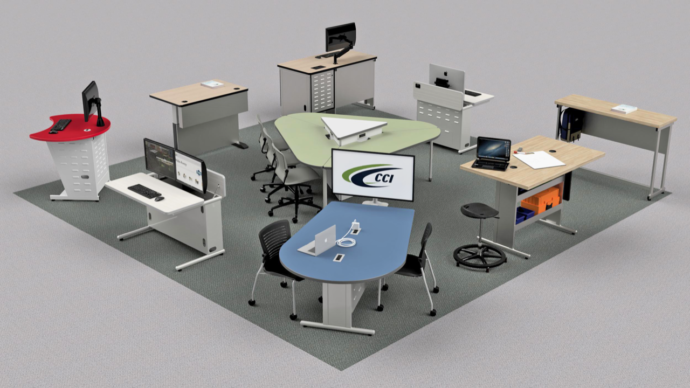 Please visit their booth #627 at the EDUCAUSE Expo and see their 2018 Digital Catalog for the latest furniture designs for high-tech learning environments. Computer Comforts Booth #627 at the EDUCAUSE Expo! Our deepest gratitude to our Sponsor-Partners. Please keep these organizations in mind when you’re considering renovating or building new learning spaces: Herman Miller, Computer Comforts, Shaw Contract, AVI-SPL, AvinED, Wolfvision, Crestron, Mediasite, and our web development team at XennialDigital. FLEXspace is supported by generous funding from the State of New York University System, the California State University System, and the California Community College District.